One of the largest in North America! 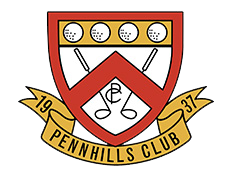 The Blaisdell Pro Am returns to the Pennhills Club in Bradford, PA on July 22 – 23 – with the winning two-day format and the famous $100,000 pro purse! The action kicks off with the Blaisdell Pro Am Draft Party at 6PM on Sunday, July 21 at the Pennhills Club. The Pro Am tournament on Monday, July 22, will feature 5-person teams composed of two pros and three amateurs each. Cash team prizes will be awarded. Pros then compete for the $50,000 first place cash prize on Tuesday, July 23 in a separate, pro-only event. With the $100,000 cash pro purse and amateurs prizes worth $20,000, the Blaisdell Pro Am is well regarded as one of the premiere club professional Pro Am Tournaments in North America. 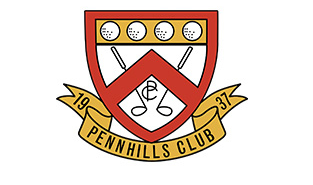 Entry is open to all PGA class ‘A’ pros from all PGA sections. The Blaisdell Pro Am field is limited to 72 pros and 108 amateurs. Pros must play in Pro Am to compete the following day. 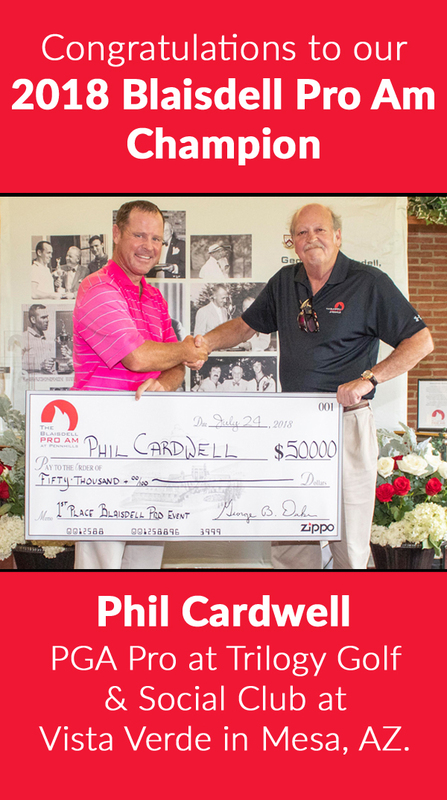 Sponsored by Zippo in memory of Zippo founder George G. Blaisdell, the Blaisdell Pro Am brings together PGA pros and local amateurs to compete for unprecedented prize money in the unparalleled beauty of the Allegheny Forest region.